Fr. Erineo Mushuhukye - Director of the Project under the Fr. Portal Diocese. He is the priest at Wekomiire Parish. Doreen Tigah is a caretaker and Project Coordinator. She was born 27th of September 1986 in Jinja in Eastern Uganda. 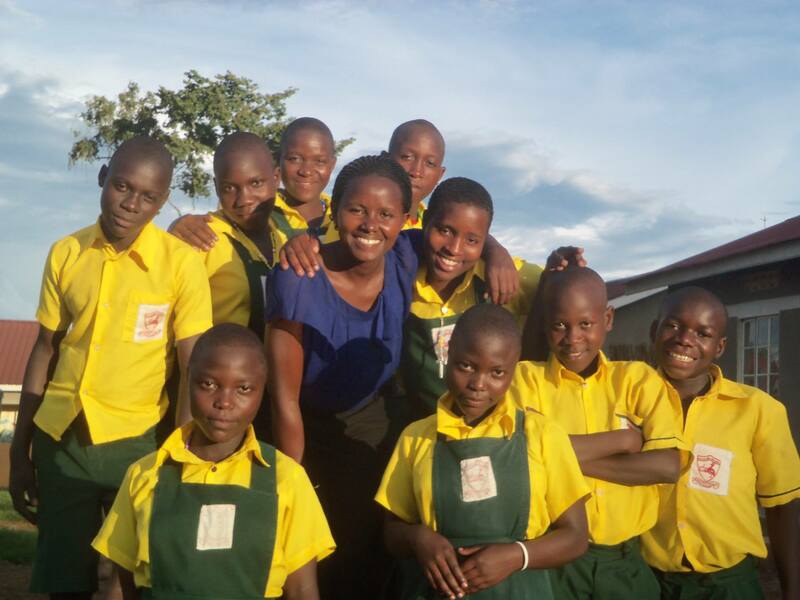 She graduated from Makarere Univeristy in Education with a background in counseling and working with orphans and vulnerable children. She also has her masters degree at Makarere University in Social Work. She is very happy to be at Miryante working with the children and staff. 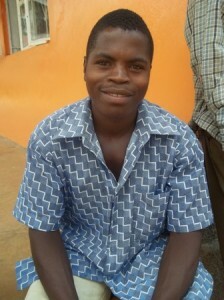 Joseph IM Kadoma is the General Manager at Miryante Orphans Home. He was born on the 26th of November 1948. He went to school, had a primary leaving certificate, secondary leaving certificate, and joined a teacher’s primary college to a grade three certificate. 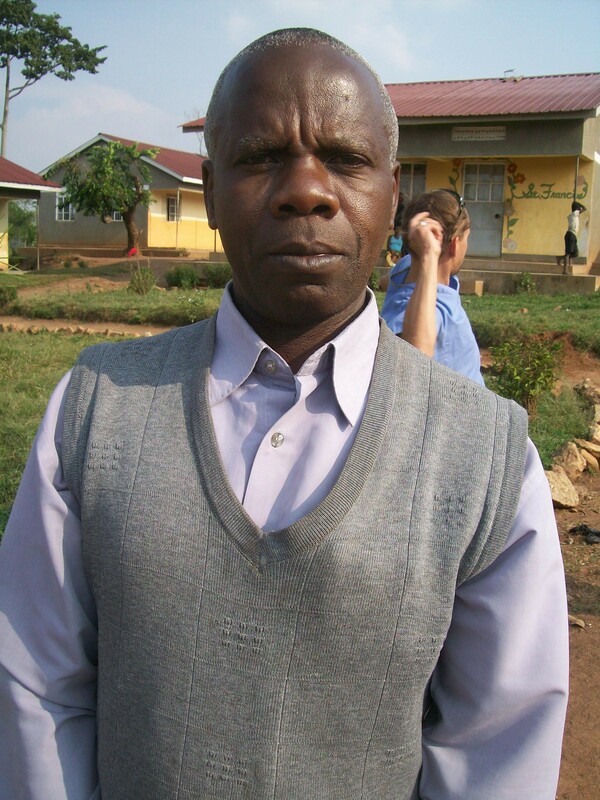 He worked as a primary classroom teacher for 14 years and the head teacher of a primary school for 22 years. Later on, he retired from the teaching profession on the 26th of November 2008. Now he is working as the General Manager at Miryante Orphans Home. He is married with 11 children. 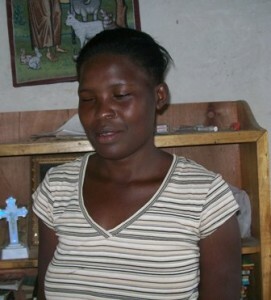 Margaret Katuutu is a caretaker at Miryante Orphans Home. She was born on the 15th of September 1990 in Migongwe. She completed her education up to level senior 2 and then joined Rose Mystica Institute of Business and Vocational Training to study tailoring, cooking, and handcrafts. She enjoys children and likes working at Miryante because she enjoys playing with the children. Kato Joseph Laubin is a caretaker at Miryante. 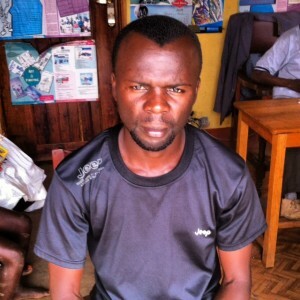 He was born in 1987 in Kamwenge District. He completed his education to the primary level 7. He then went to Kampala and got a job at a hotel supervising the staff. He returned to Kamwenge to marry his beautiful wife when he was 19 years old and moved to Kampala to work as a hardware salesman. 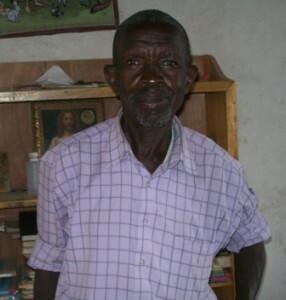 He returned to the village in Kyenjojo to become a farmer. After reaching Kyenjojo, he got a job drilling boreholes with Galaxy Agro Technology Uganda Ltd. He joined Miryante in February of 2011. He has two beautiful children, one boy and one girl. 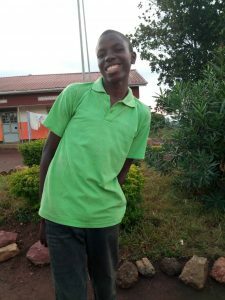 Kato enjoys working at Miryante because he is able to teach the children how to behave and he is getting experience in child care and protection. Didas Ngabirano is a caretaker at Miryante. He was born in 1973 in Kabale. He finished studying to primary level six. He worked with UNICEF which was responsible for caring for displaced children and refugees in Kabale. He helped adults get medicine they needed. 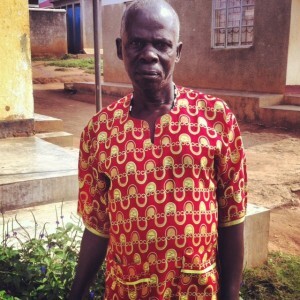 Afterwords he became a farmer in Kyegegwa. He was married in 2001 to his beautiful wife Jackline Buryahika. He has three children. He enjoys working at Miryante because it gives him a chance to support his family and it gives him a chance to look after children here. 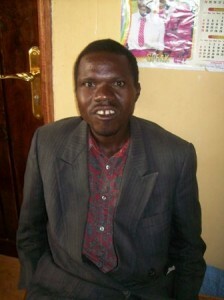 Billy Stephen Rwanahe - Social Worker and Office Assistant. Billy is from Kaihura in Kyenjojo District. He has a diploma in social work and has one child. 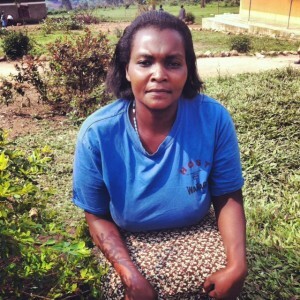 Judith Twinomugisa - Nurse and Caretaker. Judith is from Hapuyu ub-county. She completed her secondary education. She has worked as a nurse in a clinic. She is a widow with three children. Angelica Kabakwenda - Caretaker. 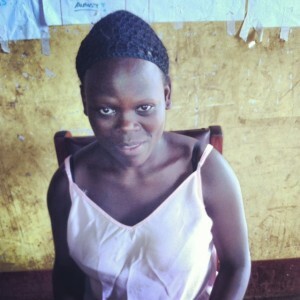 Angelica is from Bufunjo in Kyenjojo District.She completed her secondary education. She has worked in the past as a nursing assistant in a clinic. She is unmarried. Peace Nankunda - Caretaker. 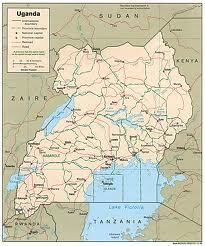 Peace is from Kazinza in Kyegegwa District. 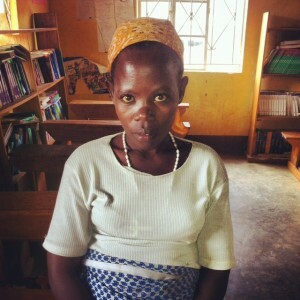 She completed the third level of primary education. She has been self employed in the past and has two children. Douglas Kitufu - Night Watchman. Douglas is from Migongwe in Kyegegwa District. He completed secondary school and worked as a soldier. He is married with five children. Laura Corcoran- Co-founder of Miryante Orphans Home as a Peace Corps Volunteer in 2009. Currently volunteers in fundraising, volunteer placement, youth development and health program implementation, and NGO development consultation with the project.